If you’re back and forth between Google’s and Microsoft’s ecosystems, one of the bigger sticking points can be the virtual assistant that each company offers. Yes, both will be able to tell you the weather, stock information, and help you navigate. But, the assistants differ when it comes to where they’re supported, and accessories you can use with them. 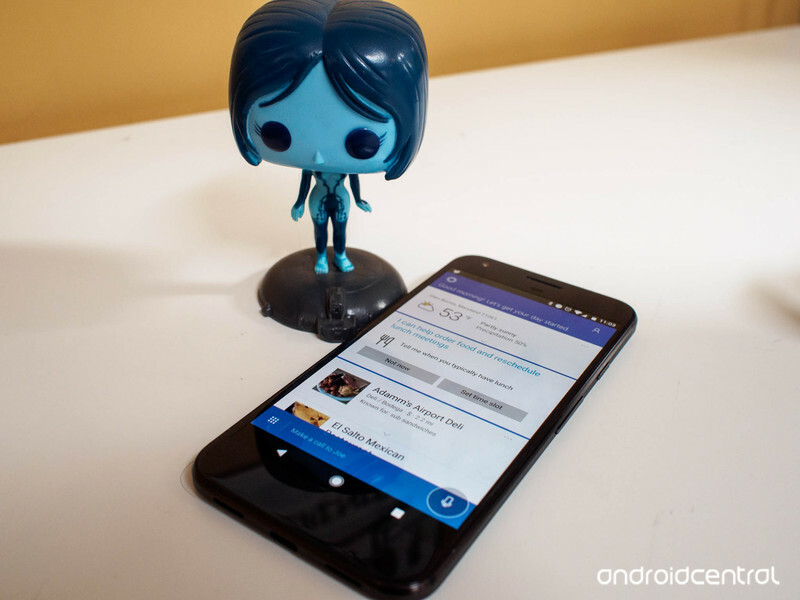 Here’s how Google Assistant and Cortana stack up. Of course, it doesn’t matter what Google and Microsoft include with Assistant and Cortana if they aren’t available where you live. Google Assistant will be available in 52 countries by the end of 2018. Meanwhile, Cortana is available in 13 countries and seven languages. Do note that the capabilities of each assistant will vary from region to region and language to language. What platforms are they supported on? The next trick to finding out which assistant is best for you is finding out what platforms each is supported on. Cortana is available on Windows 10, Xbox, iOS and Android. Cortana is also built into the Harmon Kardon Invoke speaker. 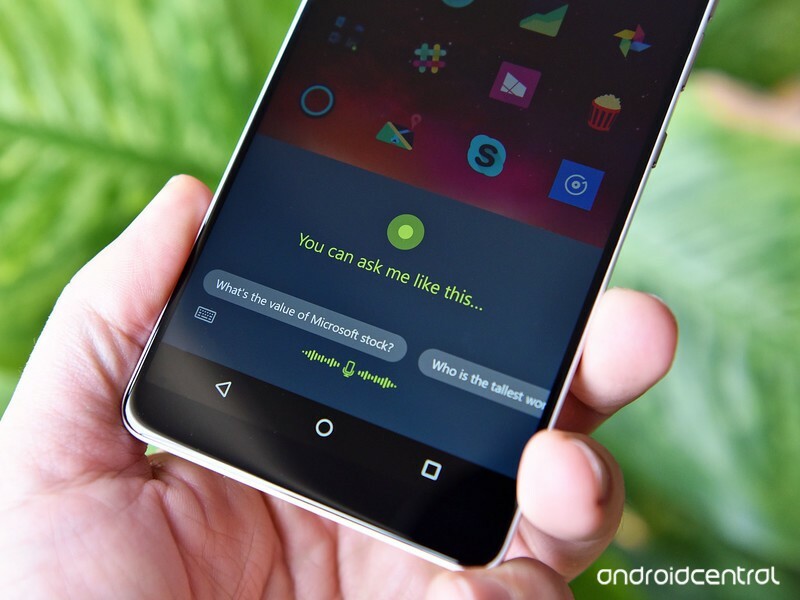 For even better integration, Android users can set Cortana as the default voice assistant. 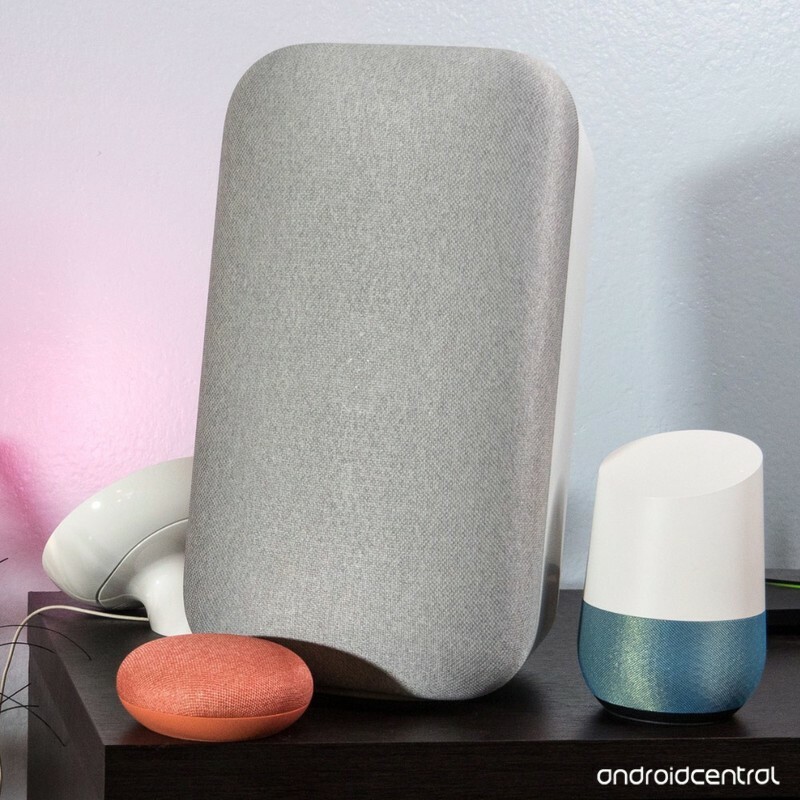 Google Assistant is available on iOS, Android, Android TV, Android Auto, Wear OS watches, Smart Displays, connected headphones and speakers, and the Google Pixelbook, though there is evidence to suggest it will come to other Chromebooks in the future. There’s also evidence to suggest Google Assistant will be coming to the Xbox One. What can you do with each one? Both assistants are great for the basics of answering questions, completing web searches, setting reminders and checking the weather. Both assistants also work will smart appliances, including building your own IFTTT recipes. Google Assistant does have an advantage in this field by working with a lot more brands than Cortana does. 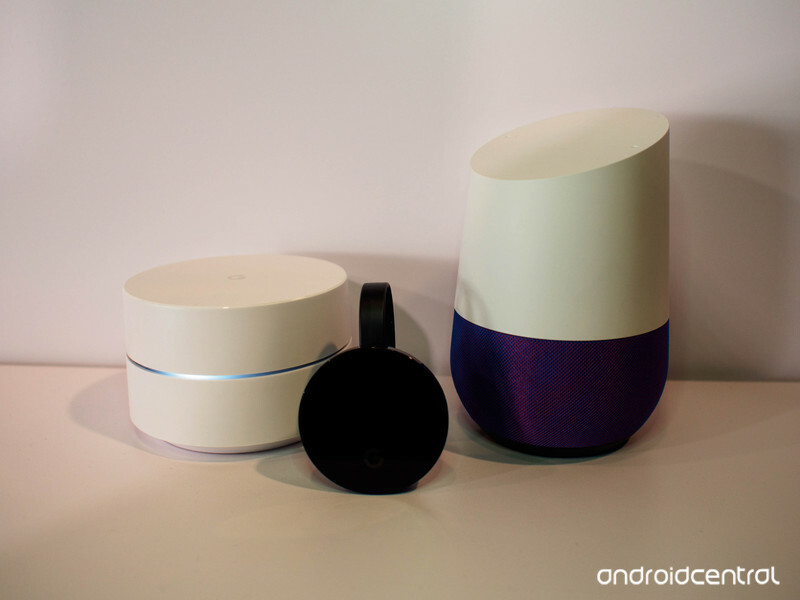 Deciding which smart assistant is best for you comes down to the other services you use. If your main PC runs Windows, you use Microsoft services like OneNote and Office 365, and your Xbox is your main entertainment system, Cortana is going to be a better fit for you. Meanwhile, if you’re mostly using Google services — even if you have a Windows PC or Xbox — Google Assistant is going to be better for you. 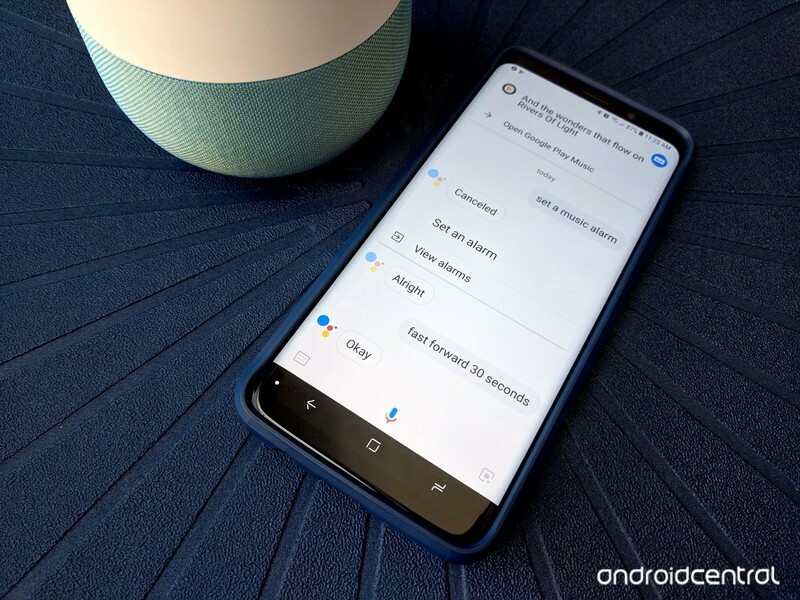 If you’re completely neutral, Google Assistant will be the better choice because it’s supported by more home automation vendors, more smart speaker vendors, and is available in more countries. So which assistant do you think is a better match for you? Let us know down below!